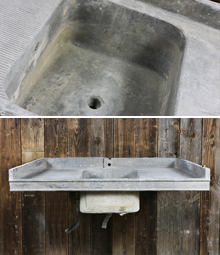 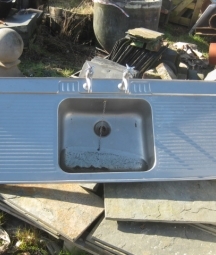 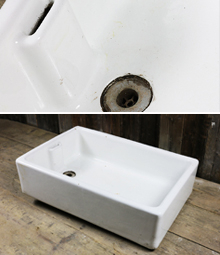 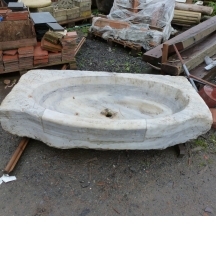 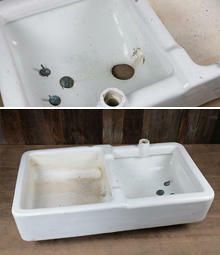 Reclaimed Butlers' and Belfast sinks salvaged by English Salvage. 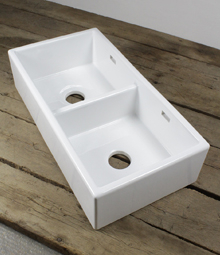 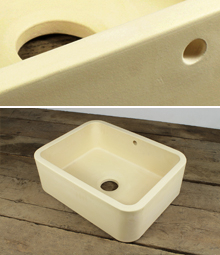 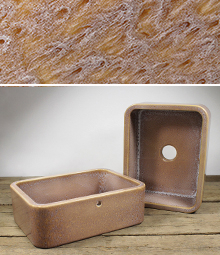 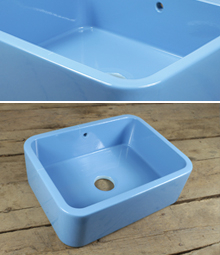 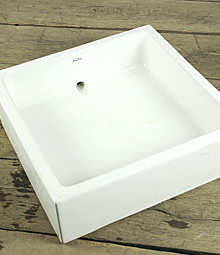 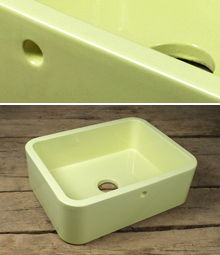 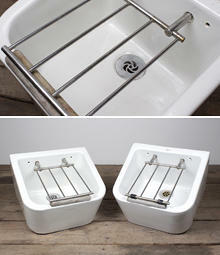 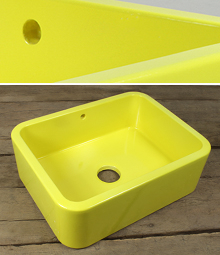 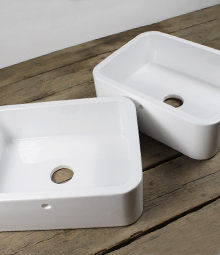 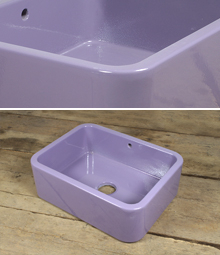 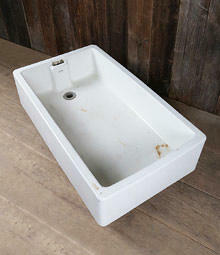 Belfast sinks have been growing in popularity year on year, for as long as we can remember. 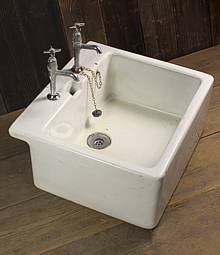 Originally designed as a variation of the butler’s sink; a deep sink, located in pantries, to allow for cleaning larger items (nowadays a great benefit in hiding unwashed pots and pans!!). 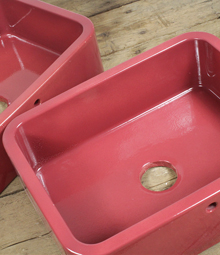 A country house kitchen wouldn’t look right without one!